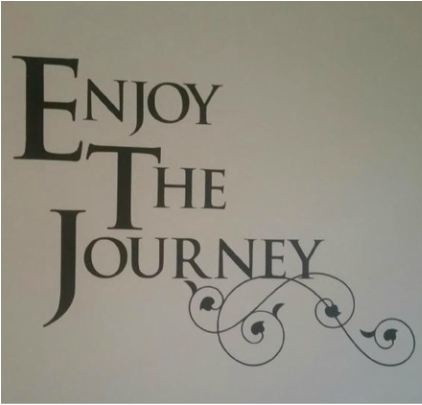 The stenciled words "Enjoy the Journey" were divinely spoken to me and is placed on my wall at home., Healing and my spiritual gifts and tools in place a new adventure awaits in front of me, my most valued lessons, teachers, and divine guidance has brought me to become the authentic spiritual healer I am today because it is in the journey that your divine purpose unfolds, it is in the journey that our deepest fears and insecurities are uncovered and healed. Today I guide many in their own spiritual journeys. I work at a soul and a cellular level, teaching, mentoring and healing those who wish to be more balanced, emotionally, mentally, physically and spiritually. 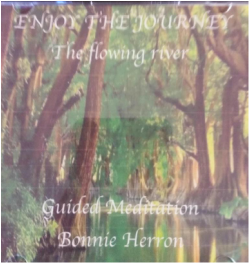 The Flowing River guided mediation introduces a beautiful metaphor of allowing daily distractions not to interrupt your flow. 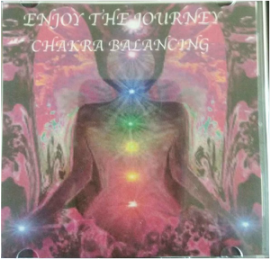 Chakra Balancing is an actual healing session, allows Diivine to guide you in cleansing your chakra system. 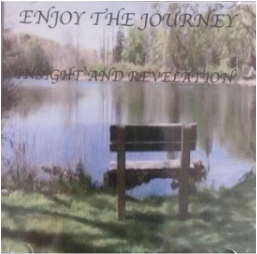 Insight and Revelation is a beautiful walk with Divine, sitting on a bench by the water allows you to closer connect to your Higher spirit. 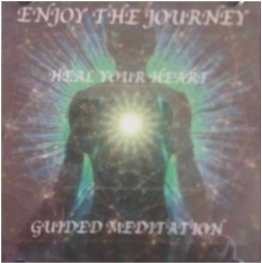 Heal Your Heart takes you on a journey of introduces your heart room and how to maintain a health and balanced heart room. 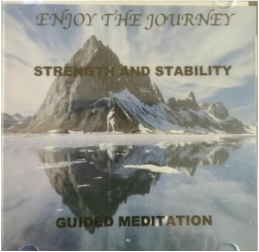 Strength and Stability guides you in being solid and grounded as the mountain, teaching you to have a firm foundation in your spiritual walk. 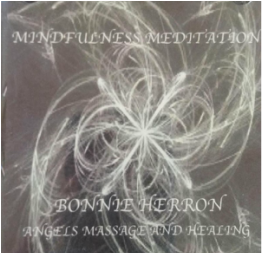 Mindfulness Mediation one of my favorites in learning to be where your feet are, being and living in the moment. 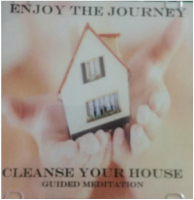 Cleanse Your House is your introduction to your heart/head connection cleansing and protecting your house, which is you. 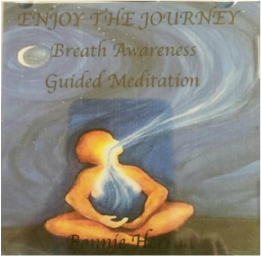 Breath Awareness guided mediation allows the mind chatter to release and relax with each breath..